The last time the Hoosiers had a sold out stadium was in 2010 against Michigan. The place was electric. 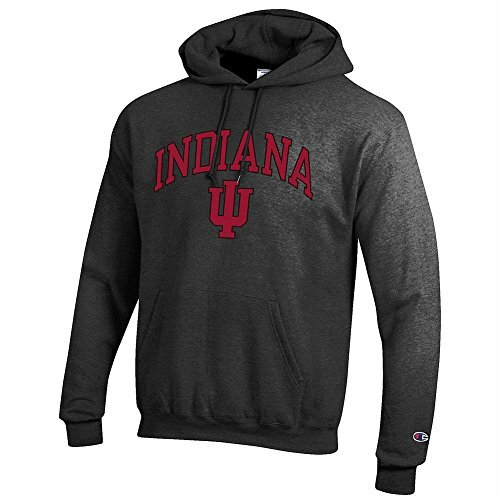 It's time for Hoosier fans to reward their team. The fans of Indiana University football finally have a team they can be proud of, and it is time they show their thanks by selling out Memorial Stadium on Saturday when the Hoosiers host the Terrapins. There is no excuse as a student to not be at The Rock by 1:30pm Saturday. The forecast is great, the team is coming of a huge win, and tickets are 10 bucks. Oh yeah and the game is at 1:30pm. This gives you enough time to tailgate before hand and make it into the stadium to watch the game. An argument can be made that watching the game at your house or dorm room or whatever bar in town is a much better experience than sitting on bleachers in the stadium. Sure, watching in HD and having no wait to go to the bathroom or to grab a beverage from your fridge is terrific, but don’t people want to be there? Isn’t that what college sports are supposed to be about? On TV you do not get to tailgate, or go to the walk, or see the band, or do the touchdown march. There is something special about attending a big game on campus when the weather is absolutely perfect (if its not perfect don’t blame me). So here we go, I am issuing a challenge to all Hoosier fans, young and old, student or alumni, sell out this game on Saturday. Prove to the IU athletic department that you the fans deserve a team that wins big games. Tailgate before hand, play games, do whatever your pre-game ritual is, but at 1:30 Saturday afternoon be in that stadium and reward a team that rewarded you last week with the win at Missouri. So Hoosier Nation make Saturday what you want, but it will be a heck of an experience if The Rock is packed for the whole game, and you know what is better than tailgating before the game? Partying all night after a huge win at home and opening the Big Ten schedule 1-0.